If you guys follow me on Instagram (you do follow me on Instagram, right? ), you know that I eat a lot of avocado toast. I’m not sure when avocado toast became a “thing” but, dude, did I ever jump on that bandwagon. And I’m so happy I did! 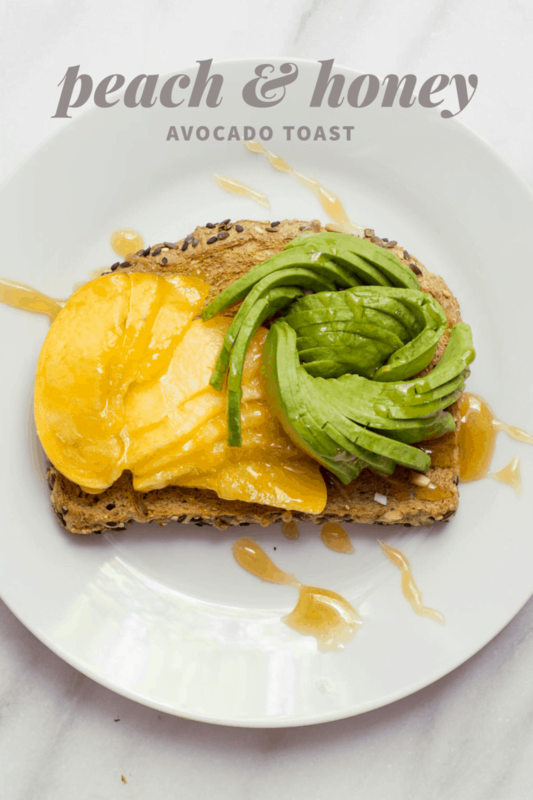 Avocado toast is crazy tasty, filling, super healthy, and of course, easy as all get out. Now, it’s really hard to beat just classic avocado toast. If you’ve never made it before, it’s simple as can be. 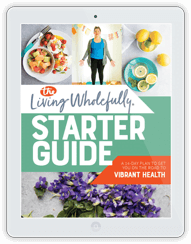 Just toast your favorite whole grain bread (might I recommend Dave’s Killer Bread Powerseed—it’s packed with whole grains and seeds, but it’s still super soft and fluffy—SO GOOD), and then put some ripe avocado on it. 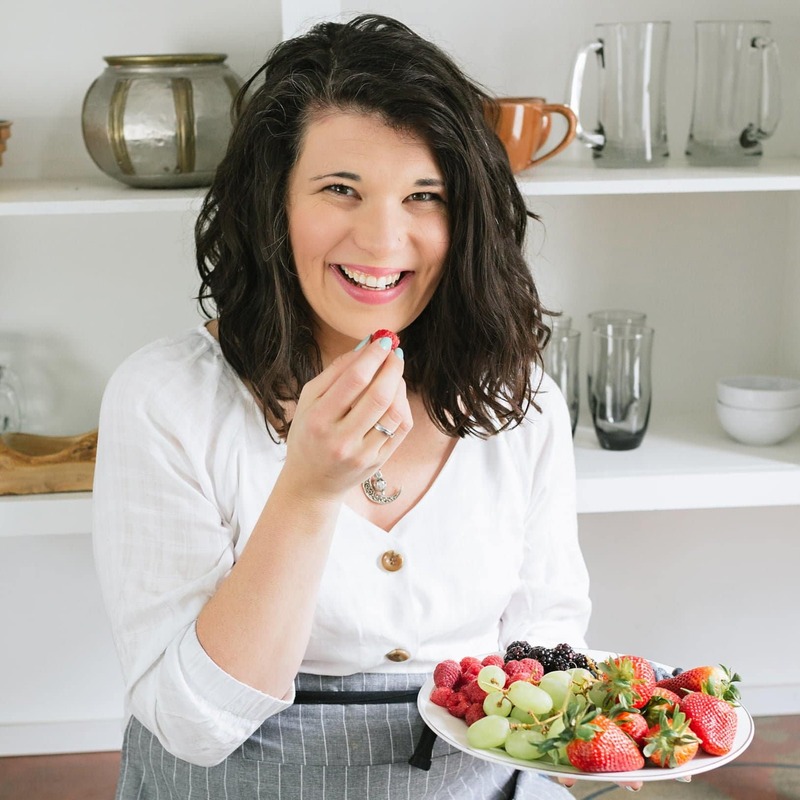 You can mash the avocado, slice it, or even make an avocado rose with it (if you want to learn how, I just uploaded a video to the Wholefully Facebook page with a quick tutorial). And then I like to top it with salt and pepper. Eat and enjoy. But even though “plain” avocado toast is a staple in my house, I also like to mix it up sometimes. 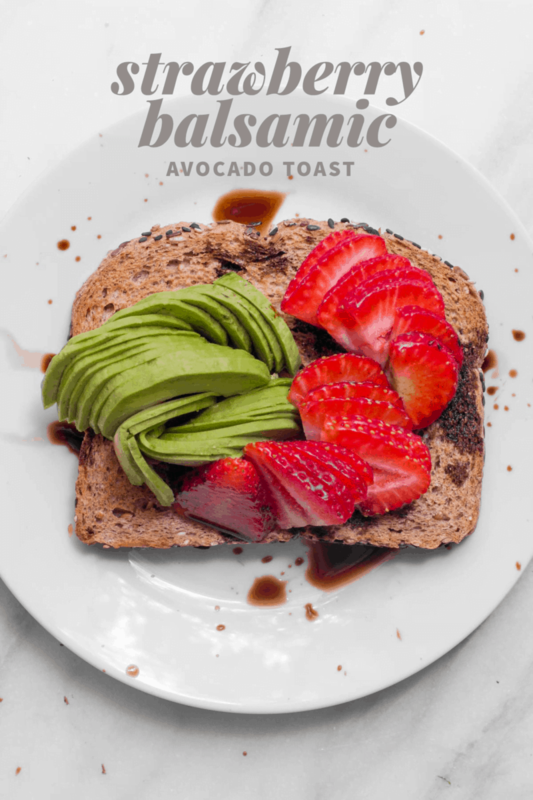 Avocado toast is incredibly versatile—you can eat it for breakfast, lunch or snacks—and avocado is such a mild flavor, it works with sweet, savory—almost anything! 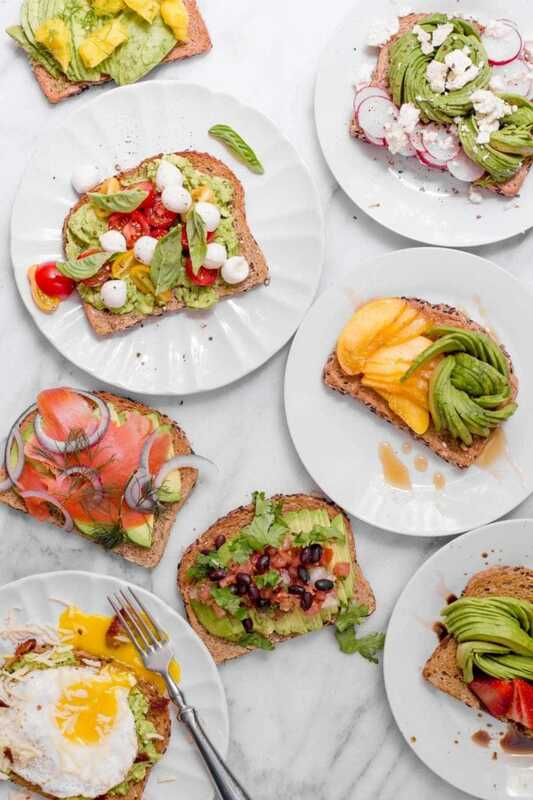 I pulled together eight of my favorite sweet and savory avocado toast combos to show you just how crazy awesome avocado toast can be. 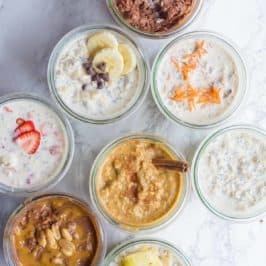 Try these out, and tell me which one is your fave in the comments (or tell me your favorite combo that isn’t listed here). Let’s dig in! 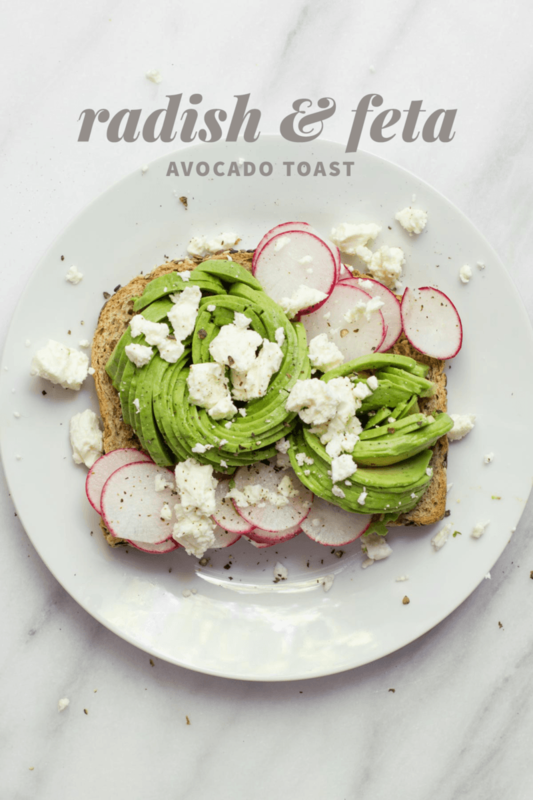 Layer together ripe avocado, thinly sliced radishes, and crumbled feta. Top the whole thing with a generous sprinkle of freshly ground black pepper. If you like a spicy kick, look for spicier radish varieties (normally sold at farmer’s markets). 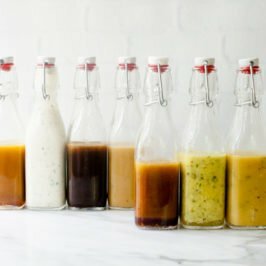 If you don’t like the kick of radishes, stick with the cocktail radishes you can find in most supermarkets. 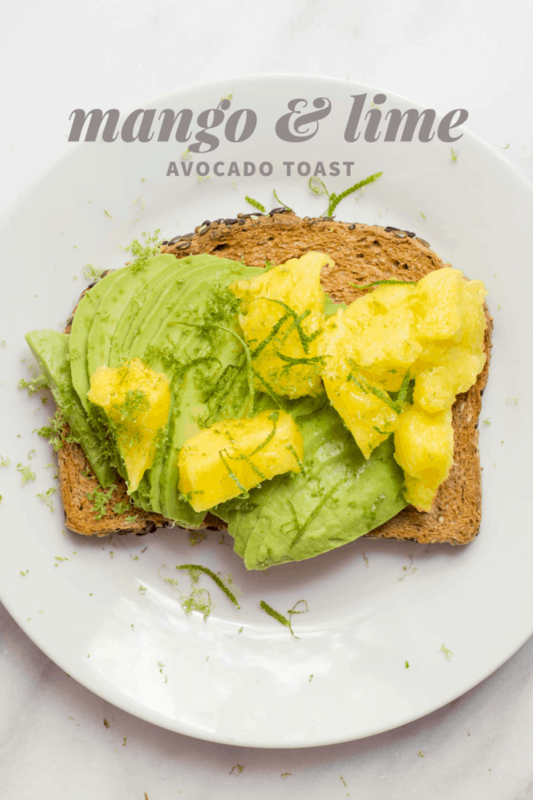 Layer together ripe avocado and fresh mango chunks, then top the toast with zest and juice from a lime. 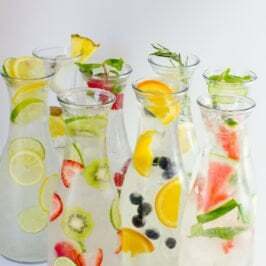 This is also delicious with fresh pineapple or papaya! And sometimes I like to put a little bit of flaked coconut on top to really make it feel tropical-tastic. 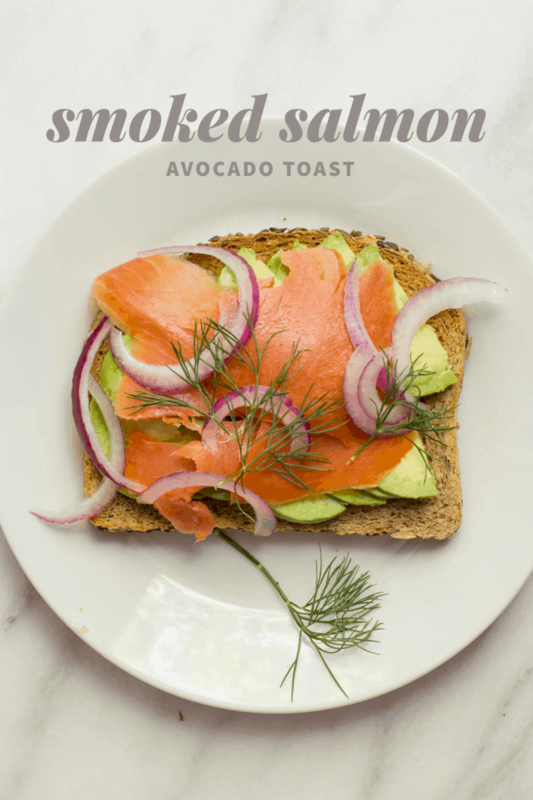 Layer together ripe avocado, thinly-sliced smoked salmon, thinly-sliced red onion, and fresh sprigs of dill. And if you like ’em, drop a few capers on top. This healthier version of the typical lox bagel is a great way to add a ton of good-for-you fats to your diet. 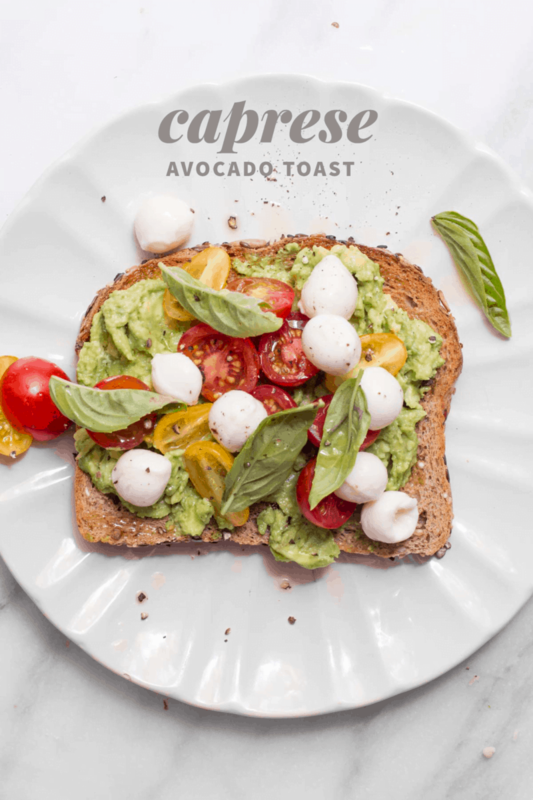 This is like the toast version of my Avocado Caprese Salad! Layer together ripe avocado, halved cherry tomatoes, fresh mozzarella, and fresh basil leaves. Top the whole thing with fresh cracked black pepper and a drizzle of olive oil (and you can add a drizzle of good balsamic, too). Strawberries are in season right now, and this toast is such an awesome way to use fresh berries. Layer together ripe avocado and sliced fresh strawberries. Then drizzle the whole toast with a little bit of balsamic vinegar. 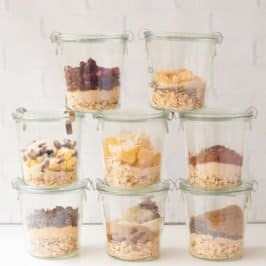 Meet the breakfast I have probably three or four times a week. Layer together ripe avocado, crumbled cooked bacon, and shredded cheese. Then top the toast with a runny egg (either fried or poached). Perfect. Breakfast. 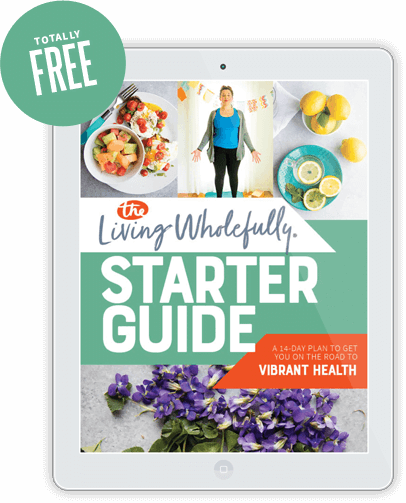 If you’ve never eaten avocado in a sweet dish (might I recommend this? ), you might think it’s weird to combine it with honey—but it’s awesome! Layer together ripe avocado and thinly sliced ripe peaches, then drizzle the whole thing with a little bit of honey. If you like this combo, also try it with whipped feta. When you think of avocados, you probably think of the flavors of places close to the equator—lime, cilantro, jalapeños. 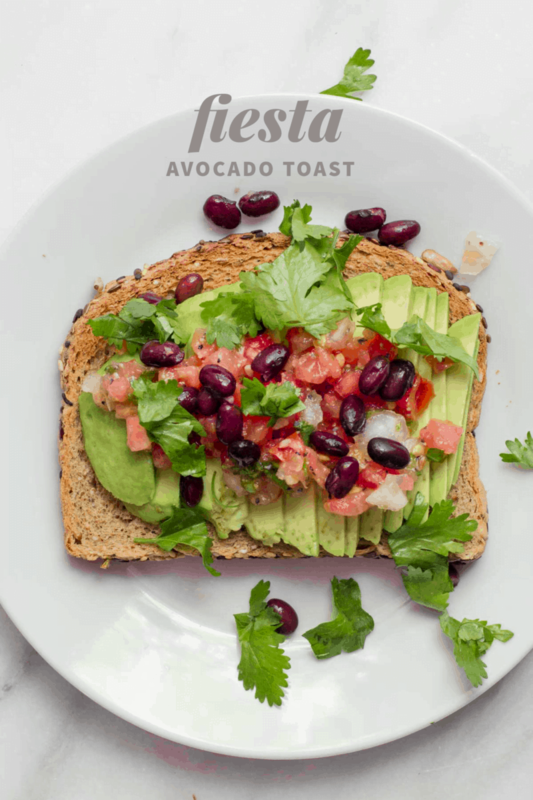 This toast embraces the roots of the avocado! Layer together ripe avocado, pico de gallo salsa, and black beans, then sprinkle on some fresh cilantro. 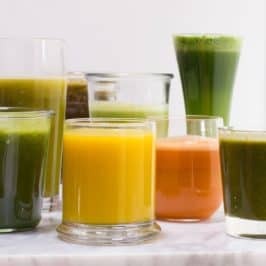 Squeeze on a little lime juice to finish it off. 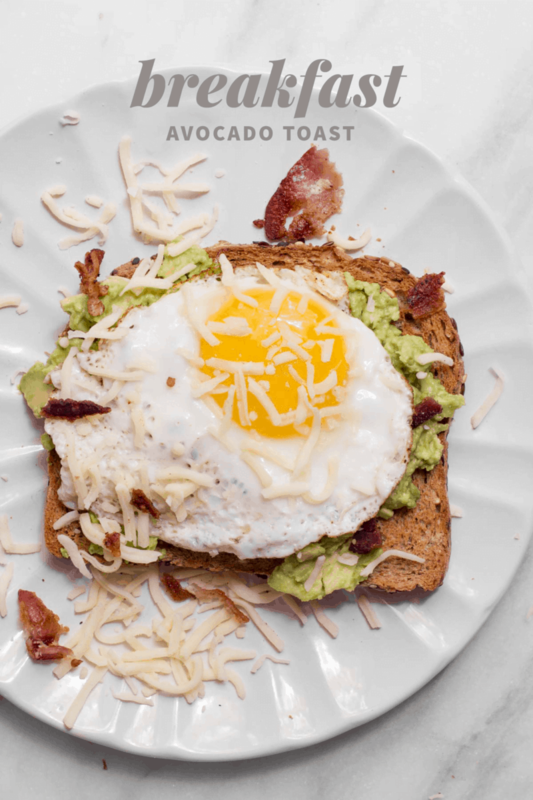 I hope some of these ideas have helped you get inspired to up your avocado toast game! 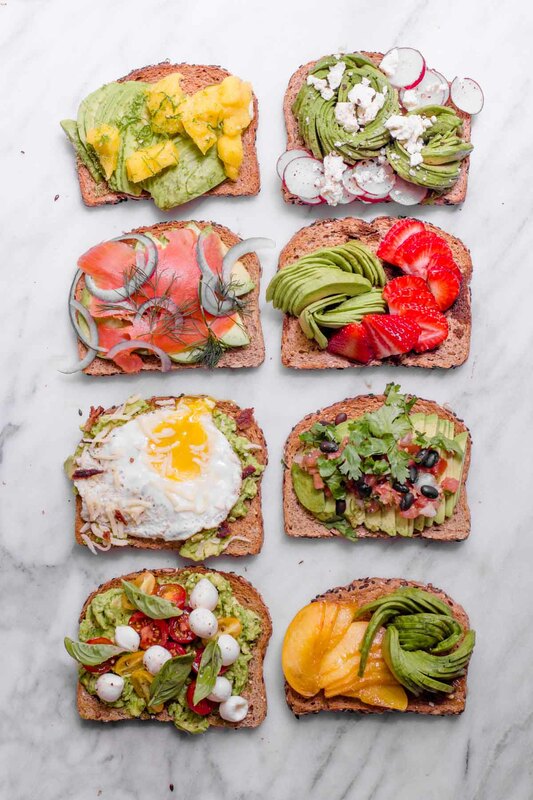 Honestly, if you pair up a good avocado with any of the awesome Dave’s Killer Bread varieties (they’re all organic, non-GMO, packed with whole grains, and tasty as all get out) it’s pretty much impossible to make a bad slice of avocado toast—so I encourage you to experiment with your own favorite combos! 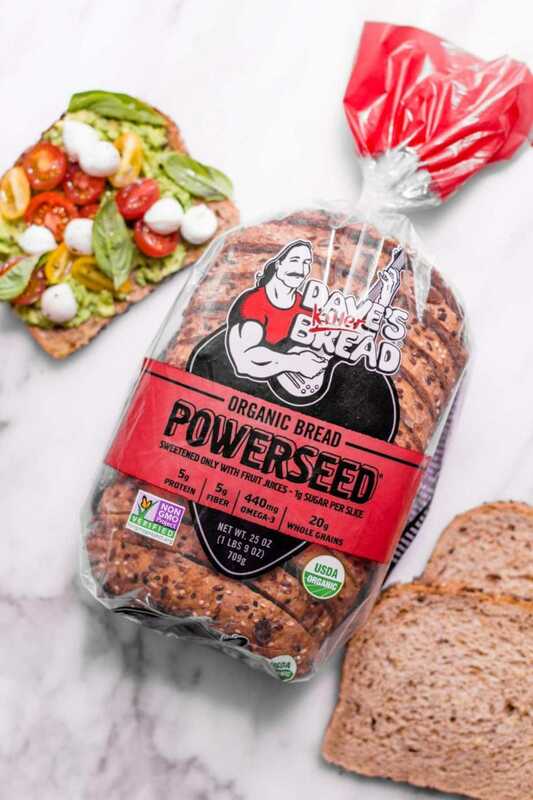 If you want to track down your own loaf of Powerseed to get started with your avocado toast journey (or any of the other Dave’s Killer Bread varieties), you can check out their store locator to find a retailer near you. Enjoy! This is a sponsored post written by me on behalf of Dave’s Killer Bread. All opinions are entirely my own. 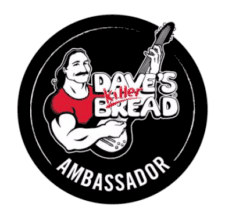 Learn more about Dave’s Killer Bread by visiting their website or joining the BreadHead Nation on Twitter, Facebook, YouTube, or Instagram. I love the avocado and smoked salmon combo!. It is really similar to a Finnish dish called Suola Kala that I never would have thought to add it to. I make guacamole and spread it on a large corn tortilla that’s been crisped up in a bare frying pan. So easy! So good. I add plenty of lime juoice to my guacamole so that it stays green and fresh for a day or two. Cool! I had never heard of that, but it sounds interesting!